I’ve mentioned (possibly longer than a year ago) that we were planning to get a few backyard chickens. 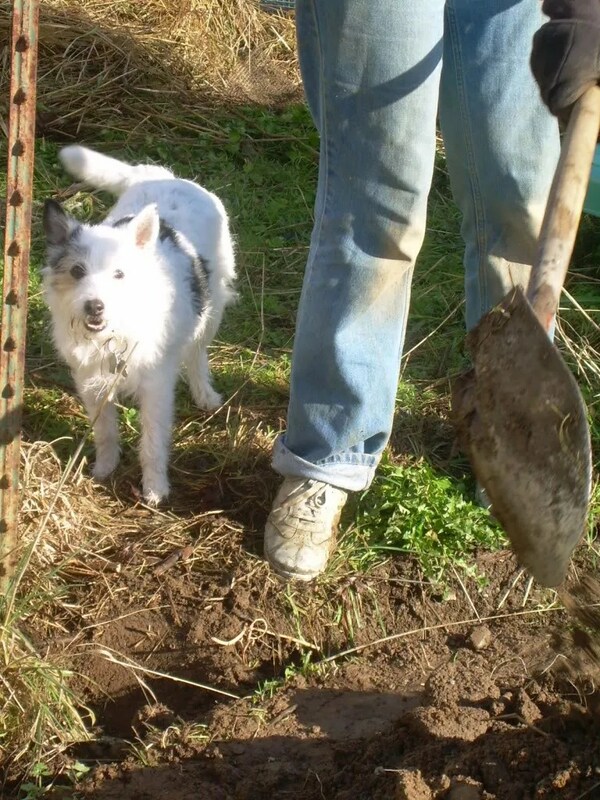 Due to one member of the family being a coop-planning perfectionist with dreams of glory, we’re only now breaking ground. One day, it will be gorgeous! Right now, it has a moat, since rain has filled the foundation ditch with water since I took this picture! 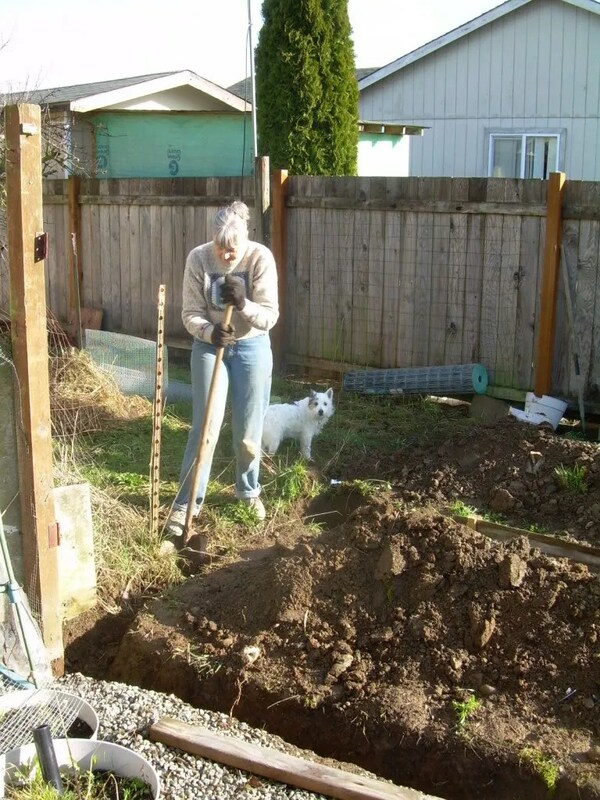 Mom and Jacks out deepening the moat…. And meanwhile, what’s the cat doing to help? I’ve already chosen the breeds we’ll be getting, a selection of 8 or 10 different varieties, mostly all heritage/old-fashioned breeds. Here’s the first on my list, the Silver Cuckoo Maran. 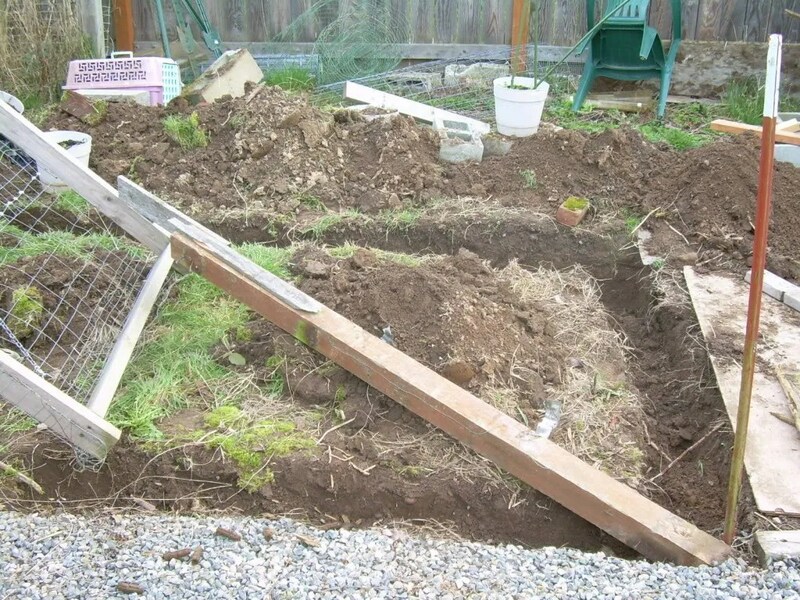 This entry was posted in chickens, Gardening, Life and tagged backyard chickens, chicken coop, chickes, eggs, silver cuckoo maran. Bookmark the permalink. 1st have you considered either or both of these breeds of chicken? ; the Silkie http://en.wikipedia.org/wiki/Silkie they’re cute fluffy have black skin, or the Araucana http://www.araucanasonline.com/ they lay blue eggs, and have neck ruffs. Second, I saw the Airship Pirate Steampunk outfit you did! It’s lovely! Where did you find the striped fabric you used for the jacket? I’ve been trying to find good striped fabric for ages. And did you draft the jacket yourself? I love the collar revers/lapels you have on it! The Silkie is actually one of the breeds I’m considering. 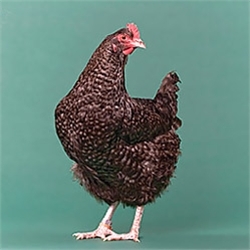 They are so cute and I love them, but they have their down sides – namely that they don’t lay as many eggs as some of the other breeds, and also they tend to go broody a lot. They are still on my short list, though. 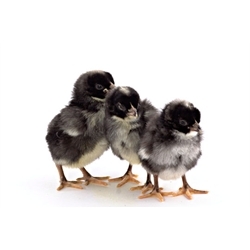 As for the Araucana, the place I’m mail-ordering my chicks from (www.mypetchicken.com) doesn’t stock them, so they are off the list by default. 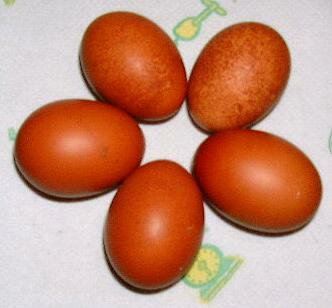 I am getting at least one ‘Easter Egger” chicken, which is a related breed, and lays the blue or green eggs. 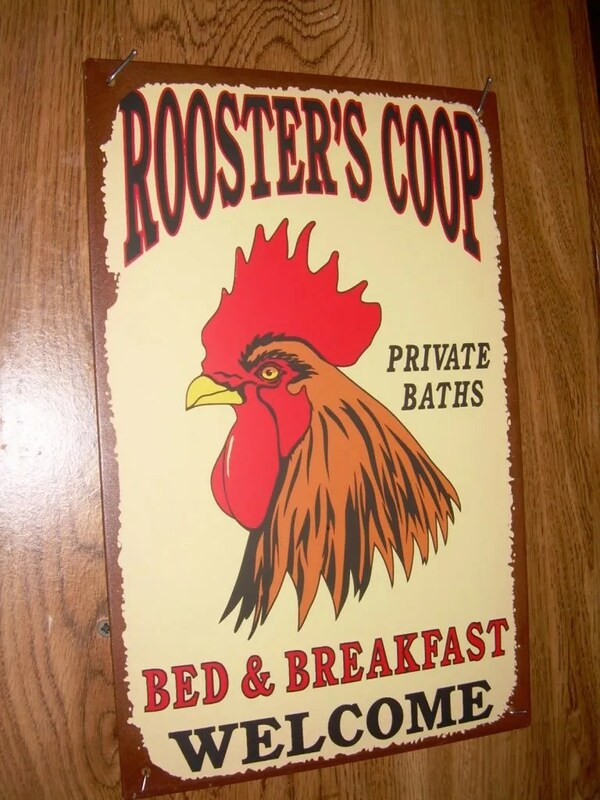 I plan to do more posts on the coop progress, and every time, I’ll list another breed of chicken I’m getting, so stay tuned! And thanks for the praise of my steampunk costume. 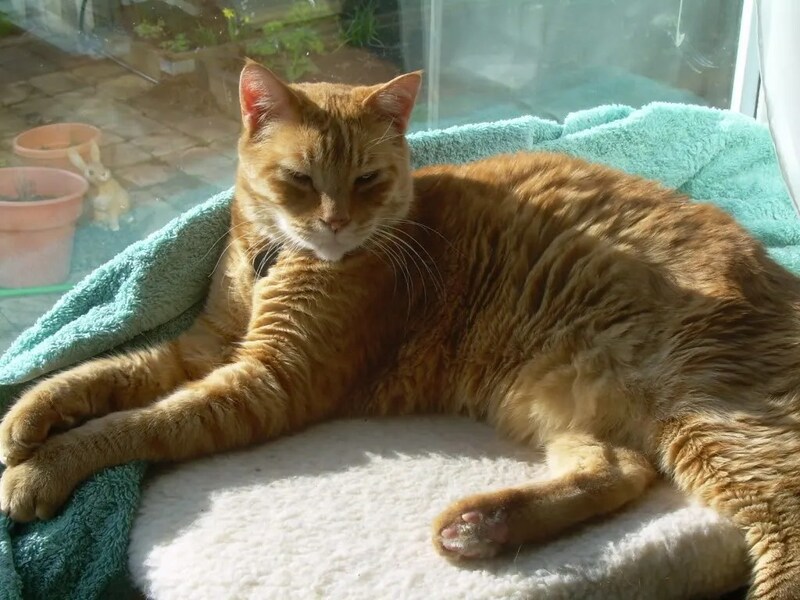 The fabric came from JoAnn Fabrics; they stocked it last spring/summer, but I haven’t seen it there recently. Striped fabric is hard to find; I love sewing stripes but I so rarely find anything I like. I did use a pattern to help with the drafting of the jacket (Simplicity 3629), but I ended up changing the look so massively that it’s not at all the same. I know this is an old post but I just found it. 2 weeks ago we got 4 different breeds of chicks (first time backyard chicken people, and they’re illegal!). 1 is a silver maran. Love your pictures. I can see our Poppy is gonna be a beauty!